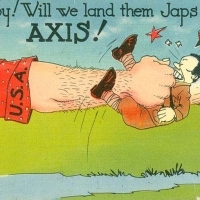 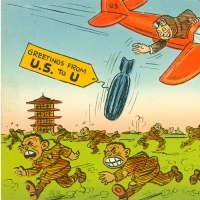 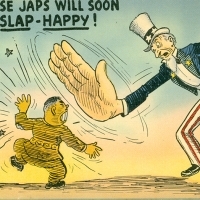 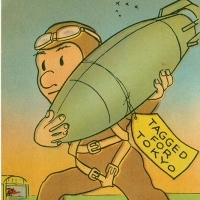 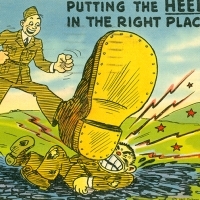 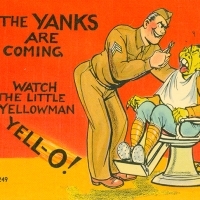 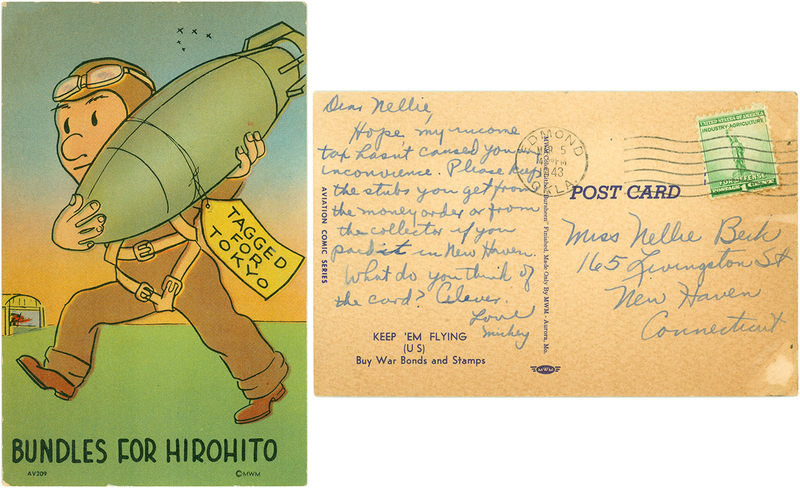 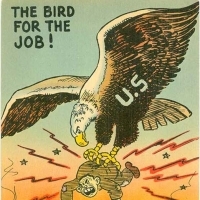 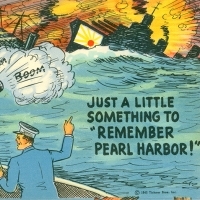 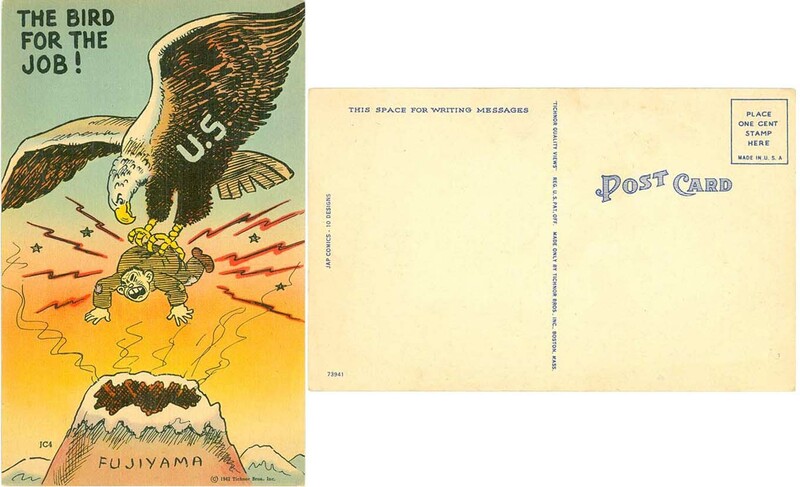 World War II era anti-Japanese propaganda (US, UK origin): postcards, leaflets, books and sheet music. 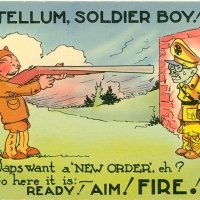 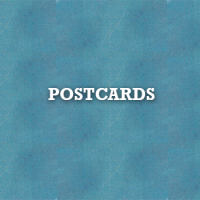 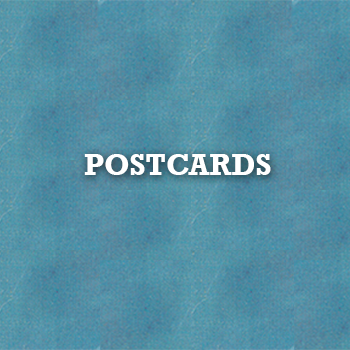 You can listen to complete recordings of the sheet music (1941-1945) in this gallery. 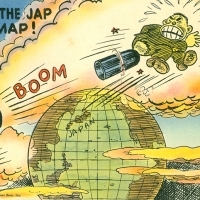 Click on a thumbnail image of the sheet music, and then on the red “Read More” button that will appear in the lower right hand corner the expanded view. 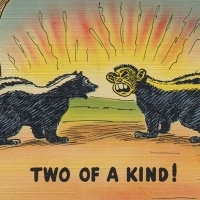 After the sheet music “opens,” the recording will be visible in the lower left hand side of your screen.